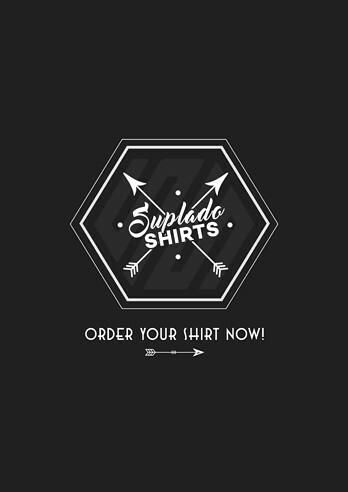 UPDATE (May 29, 2014): Suplado Shirts is now an ONLINE STORE! 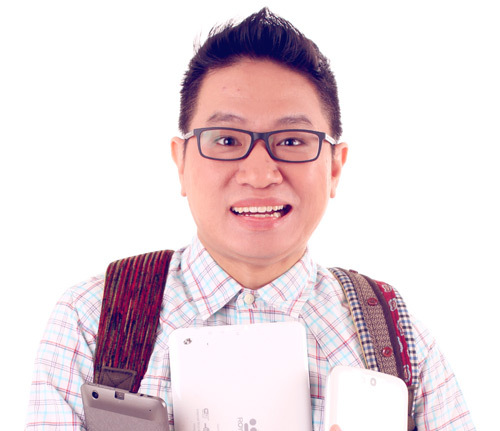 Visit Suplado Shirts and browse through new shirts right now! Ano po ang dimensions ng small size for female? available pa po ba ang biktima ng pagibig shirt?